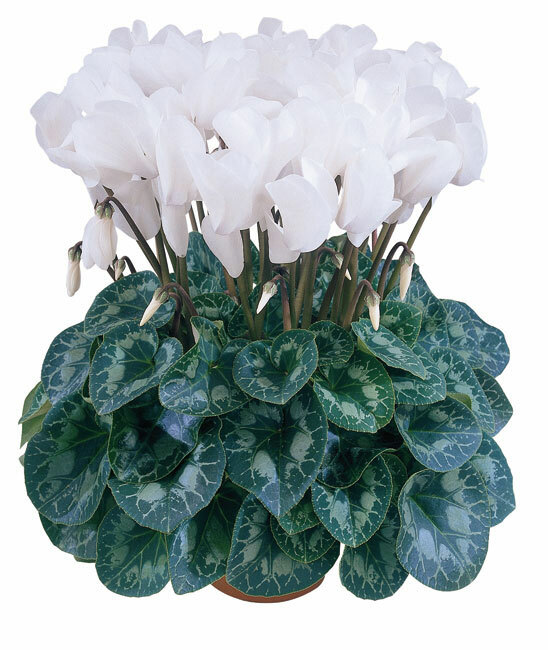 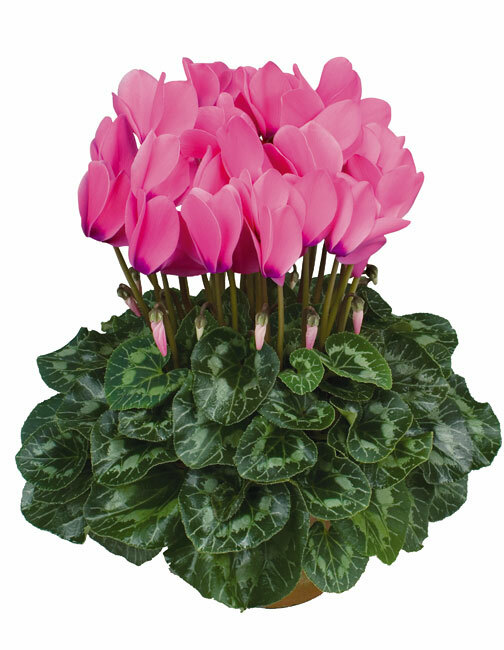 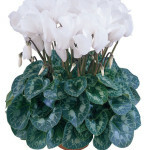 Cyclamen is available in 3 sizes- 9cm, 10.5cm and 13cm pot. 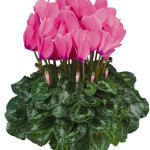 we are affiliated with a top quality English grower who supplies excellent, hardy plants. 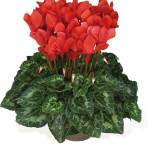 Range of colours available.